Mike Wheless speaks with Brian O’Connell President of Country Music Touring at Live Nation about this year’s QDR Country Megaticket. It’s that time of year! 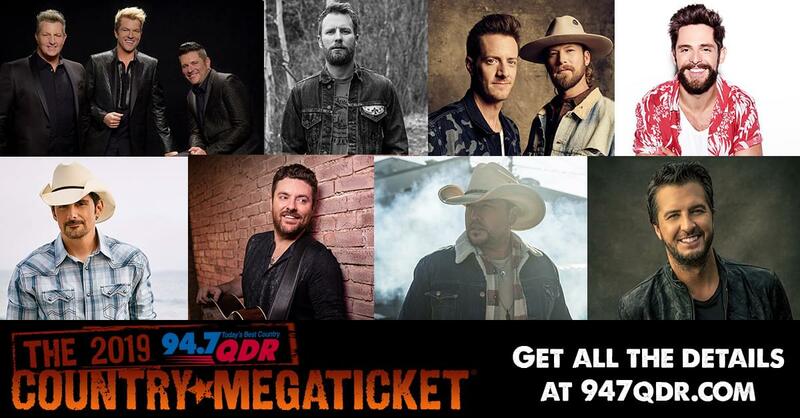 The QDR Country Megaticket is back and this summer will be jamming with some of country’s best artists headed to Coastal Credit Union Music Park! Tickets go on sale Friday, Jan 25th at 10am via Megaticket.com.